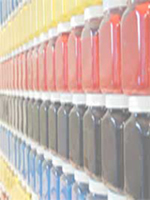 For use in all ink types where too much water or Retarder has been added and the ink has been made too thin or runny. Can also be used as a personal preference to thicken Standard inks for a more solid feel when printing. Mix rate depends on personal preference to ink viscosity. Mix only 3-5ml and stir well. Repeat as required until ink is at required thickness. 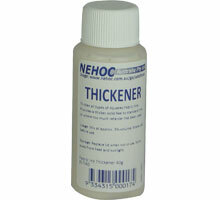 If over thickened use Retarder to counteract Thickener.